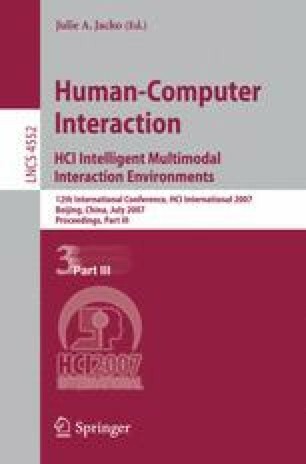 Our review surveys a range of human-human relationship models and research that might provide insights to understanding the social relationship between humans and virtual humans. This involves investigating several social constructs (expectations, communication, trust, etc.) that are identified as key variables that influence the relationship between people and how these variables should be implemented in the design for an effective and useful virtual human. This theoretical analysis contributes to the foundational theory of human computer interaction involving virtual humans.